The cutest little girls (and their companions;) in London (Ava, Natalie Massenet's adorable daughter, above), New York (before Alexander Wang, the little girl with her doll) and Paris (bottom photos). Ah, these three are so precious Vanessa! Makes me feel very excited about going back home to my sister's house next weekend (she has four little kids!). ahhh iwant to "like" this! @The style crusader- OMG, that will be awesome to photograph the FOUR (hellllooooo FOUR!!!!!) little ones!! 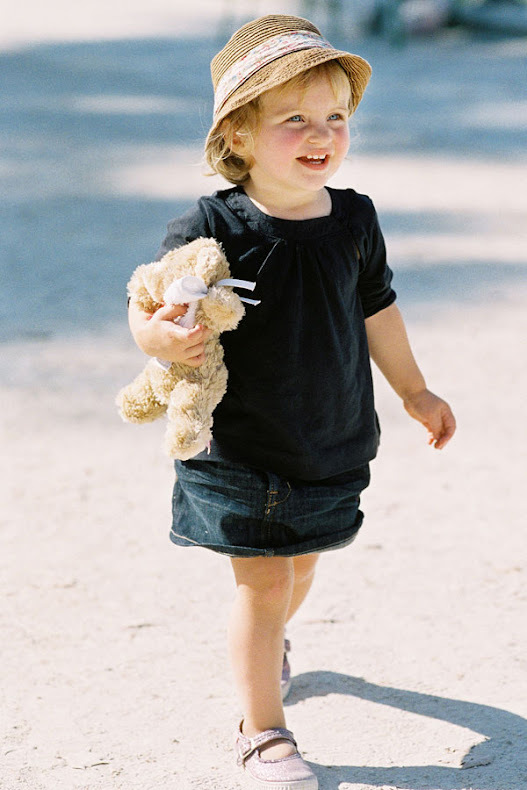 I photographed my cousins little ones when I was back home in Australia- SO MUCH FUN! I love that as soon as they get used to the camera they are so into it! 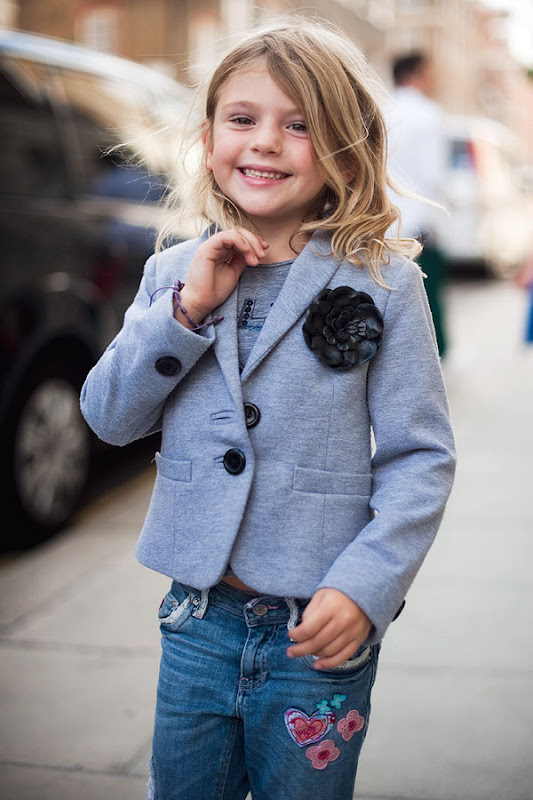 A little one in a blazer, too freaking cute. The first outfit is adorable.